Just because you’re shopping around for cheap tablets does not mean you can’t get a great device. There are a lot of cheap tabs out on the market that aren’t complete piles of steaming refuse. Even the models under $40 can be pretty useful if you know what to look for. People who have had a bad experience with their cheap tablets (or virtually any product at all) will tend to gripe about it on review sites or social networks. Do a quick Google search on the budget tablet you have your eye on and see what others have to say about it. Take all opinions with a grain of salt though, as you’ll most likely encounter more negative opinions than positive since people tend to complain more about bad tablets than gush about good but cheap tablets. A lot of negative opinions and nary a positive one, and you might want to start looking elsewhere. Cheap tablets, much like other products such as smartphones and digital cameras, need to come with at least a 12-month warranty. Even white-label wholesalers based in China offer this much to their customers. If you encounter any vendor who doesn’t offer a warranty, skip the tablet and look elsewhere. Oh, and make sure to review the wording of the warranty as well. Look for a clause that specifically mentions coverage for the batteries of the tablets. Some tablets have 12-month warranties for the components but only 1-month warranties or even none at all for the batteries. Many affordable tablets are adopting displays with high dots per inch (DPI), which is a major factor that determines how bright, crisp and smooth the display will be. Expecting high-resolution IPS screen technology in a tablet hovering between the $30 and $40 is unreasonable of course, but the screen needs to have enough DPI (dots per inch) to produce clear images. Anything above 100 DPI is good enough. After all,a tablet capable of putting out high display resolutions won’t be worth anything if the image is too dim and drubbed out to be appreciated. More and more cheap tablets are incorporating faster processors, which is why frustratingly slow tablets are a very rare thing in 2015 and beyond. 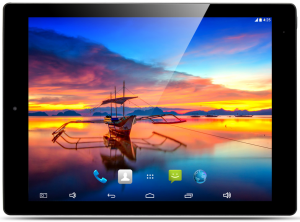 Even cheap $35 entry level tablets come equipped with 1.3 GHz quad core processors! The only real factor that you may want to spend a little more on is RAM. Tablets that cost less than $60 tend to have around 512 MB, while anything more than $100 should have at least 1 GB. If you tend to multitask, play 3D-intensive games or browse a lot when you hook up to an Internet access point, then go for the 1 GB or 2 GB quad core models. 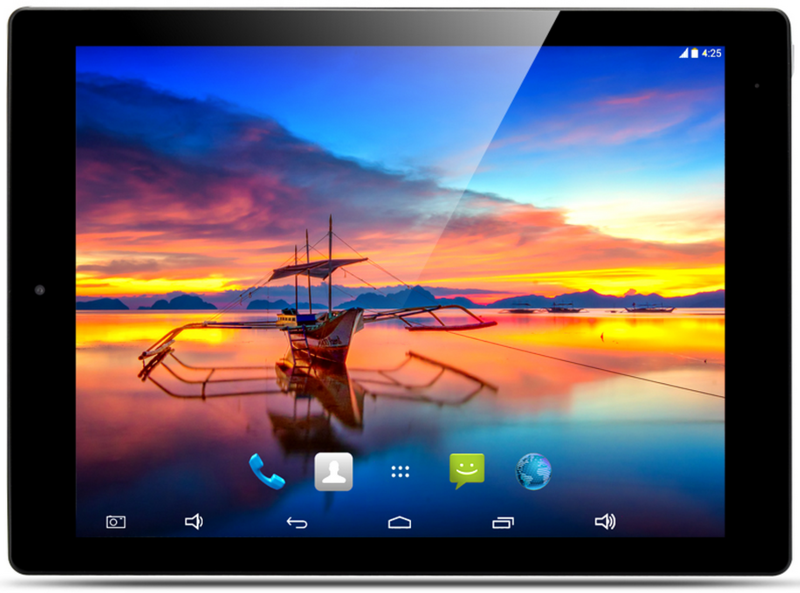 This encompasses both the physical feel of the tablet and the digital feel of the tablet’s operating system. It will be unreasonable to expect economy tablets to sport sturdy aircraft aluminum, but this does not mean that you should be satisfied with plastic that is so thin that it bends under the slightest pressure. The same is true for the operating system, which should work smoothly and be easy to understand – not full of bugs and extremely confusing to operate. You’ll only be able to evaluate a tablet’s ergonomic feel when you actually hold it in your hands, however, which further underscores the importance of checking out what other people have to say about the tablet via peer reviews. Video reviews would be nice if you can find them.